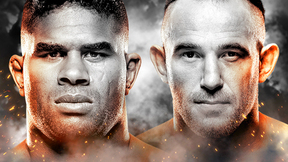 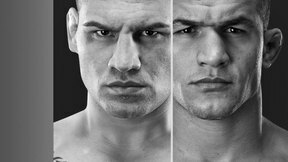 UFC Fight Flashback: Velasquez vs Dos Santos 3 is an enhanced replay of the one of the best title fights in UFC history, featuring never-before-seen footage from state-of-the-art, specialty cameras, and exclusive new sound captured from all corners. 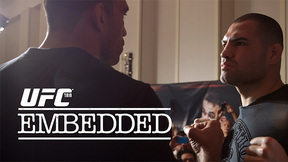 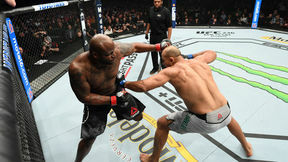 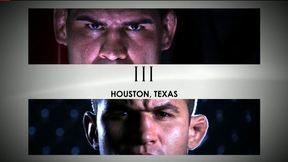 Beginning with their arrivals at the arena, inside the locker rooms, into the Octagon, through the epic fight, and the aftermath, experience the incredible sights and sounds of this heavyweight title bout from the perspective of the people who lived it. 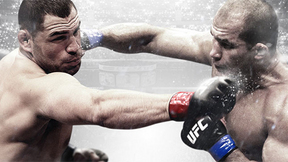 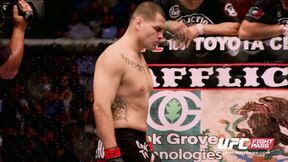 Watch Cain Velasquez vs Junior Dos Santos 3 again, like you’ve never seen it before.